Pipeclay Lawson, a Sydney-based boutique funds manager, has purchased a 2.1 ha industrial property in Oxley for $8.215 million on a yield of 7.87 per cent. 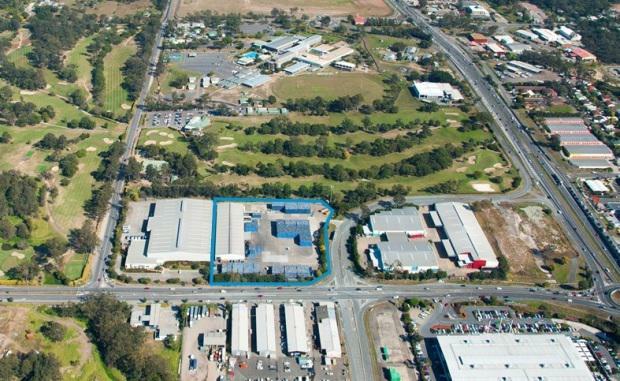 The property which is located at 141a Boundary Road, is the site of a 3,141 sqm facility and is occupied by Chep Australia Ltd, with the lease expiring in August 2020. The property returns approximately $646,500 net annually. Adam Wills, Director of Industrial at Colliers International, who negotiated the off-market deal, said this high profile site was flood affected in 2011, however, the buyer had assessed the future risk to be minimal. “The site represented a rare opportunity due to its low site cover, which lends itself to future opportunity to potentially redevelop, in a high profile location. Similar sites are already scarce and with the price of prime industrial land continuing to rise, it is becoming less feasible to develop sites with large concrete yards at competitive rates," Mr Wills said. “Underpinned by a long sitting blue chip tenant, the property represents a secure investment with Chep Australia having occupied the site since 1992, and then renewed their lease post the 2011 floods. The properties that have been flood affected have received considerable discounts and in this case, the deal was negotiated on a sharp yield. "“The facility is in a fantastic location, offering two street frontages and is opposite to Bunnings Warehouse. Featuring direct access to the Ipswich and Centenary Motorways, the property provides easy access to all arterial roads in the Brisbane metro area,” Mr Wills said.